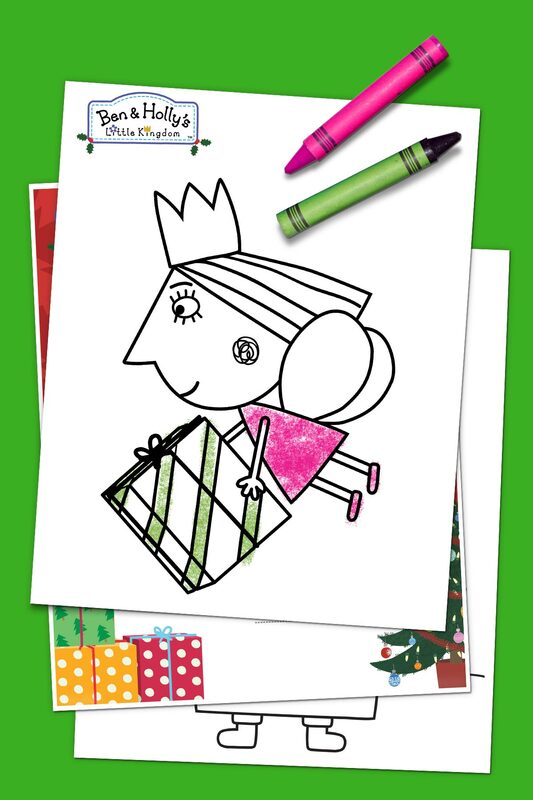 Your little one can make Christmas more colorful in the Little Kingdom . Ben Elf and Princess Holly are making their Little Kingdom a magical Christmas kingdom! 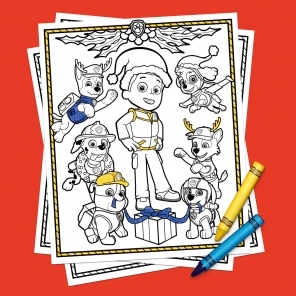 Your little one can color, connect the dots, make cards, and more. 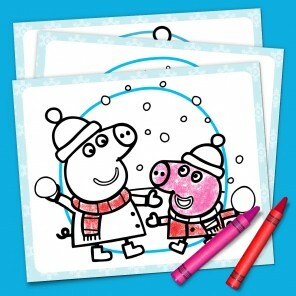 Print now for loads of holiday fun!